Back on the market! Come see this great home before it is too late! 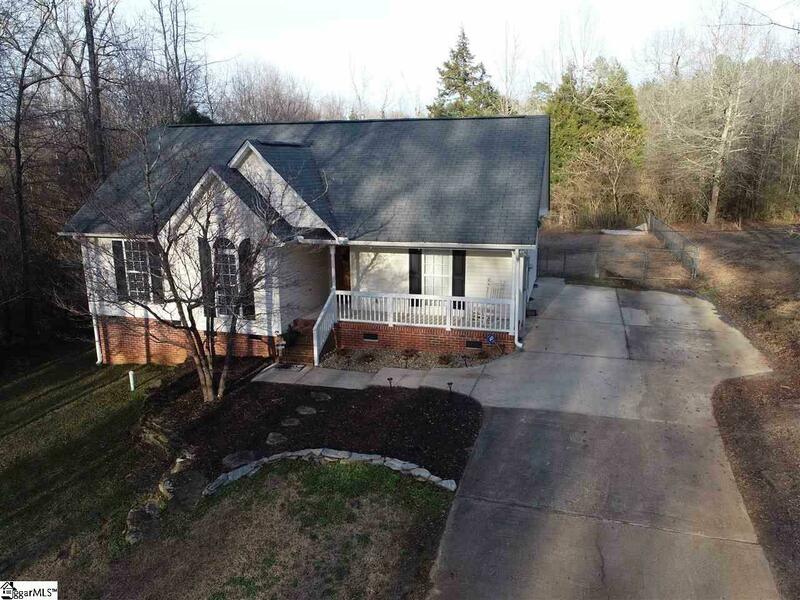 This 3 bedroom 2 bath ranch is situated in the quaint town of Fountain Inn. Only minutes to Hwy 385 and downtown Fountain Inn. The open floor plan, spacious great room, large deck, fire pit, and fenced backyard all make this home great for entertaining. That&apos;s not all! This beautiful home is adjacent to a babbling creek that runs beside a paved walking trail leading to a playground. This home has all the features of a country setting but located in heart of the city. Call to schedule your appointment today! Owner is related to the listing agent.